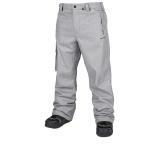 All the latest Men's Snowboard Pants, Bib Pants & Overalls from all our favourite snowboard brands - 686, Airblaster, Analog, Adidas, Burton, L1, Sessions, Thirtytwo, Volcom & WearColour. 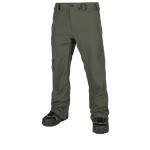 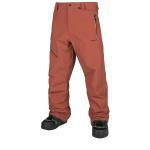 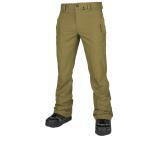 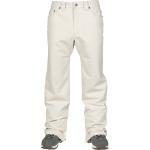 Our range of men's snowboard pants are hand picked to compliment our collection of snowboard jackets. 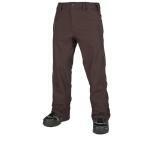 If you need any help or advice choosing the perfect combo then feel free to give our friendly staff a call 7 days a week. 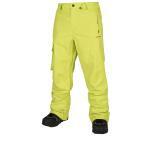 All the snowboard equipment on our website is in-stock and ready to ship with FREE uk delivery!